As students and professionals, correspondence with the people we love can be forgotten. 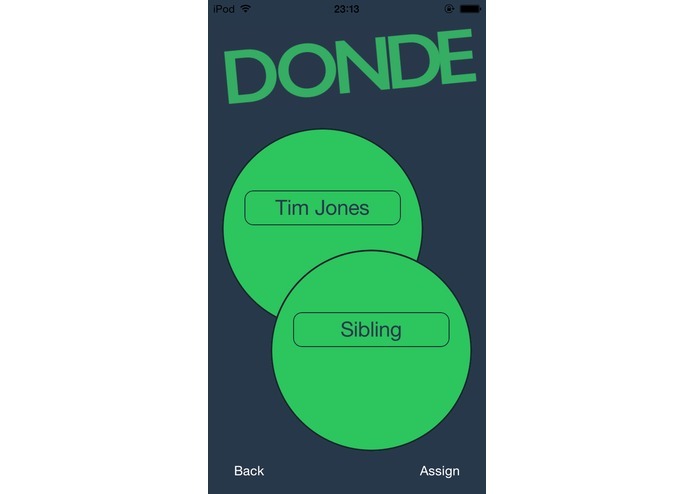 Imagine an application that will send a voice recording to your parents when you arrive safely. What about letting your friends know that you have left campus. 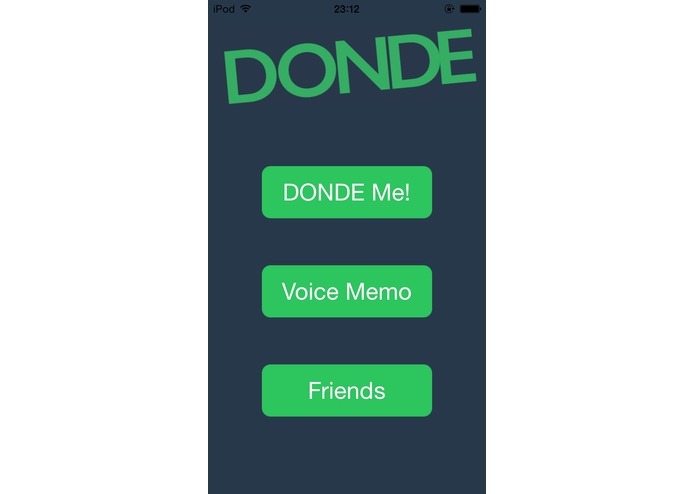 We introduce to you, Donde. 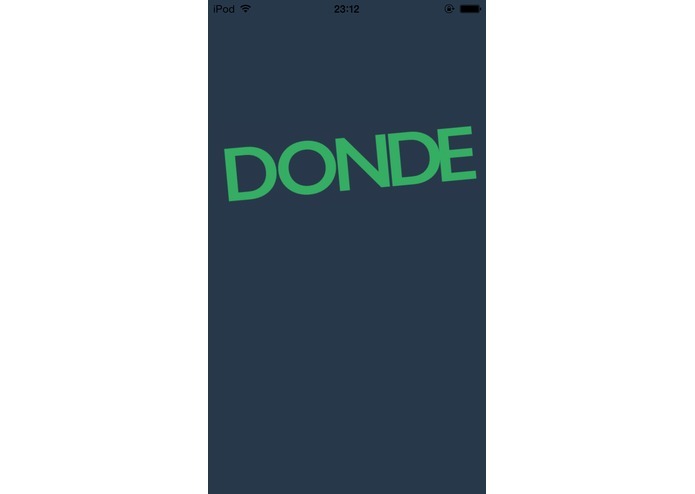 Donde is an intuitive location-based application that uses iCloud to get your contacts' information in order to assign voice-recorded reminders for them. Arriving at a location will activate the reminders to be sent to them. 3rd-Year Electrical Engineering Student. Future Hardware Developer. Part-Time App Developer. All-Around Cool Guy!